wipe clean after each use or wash lightly with water (no detergents! 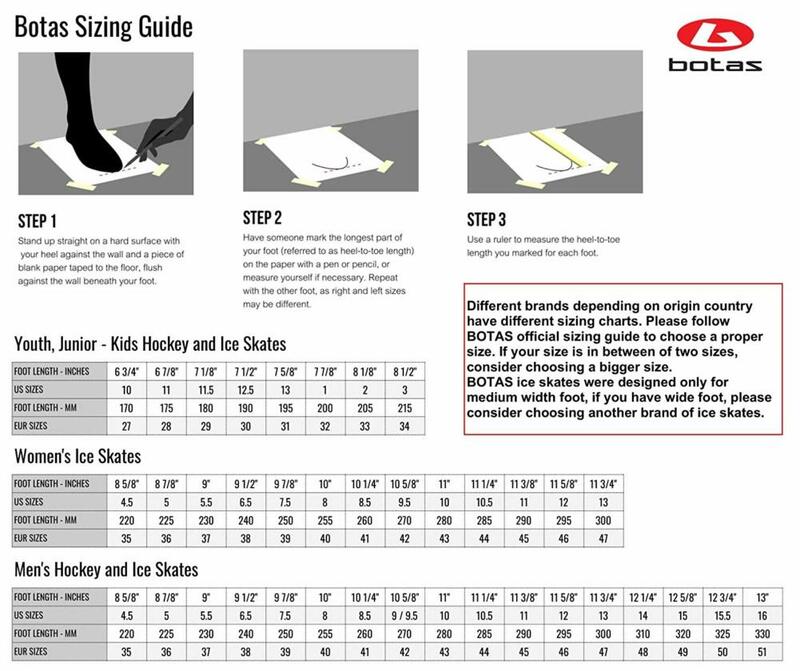 ), remove the insole and dry all at room temperature. Occasionally conserve the blade of the skate.